McGee's jealousy was tested when he had to work with Delilah's ex. When Delilah learned that one of her cases at the Department of Defense had ties to an NCIS case, she brought more than just her advice to DiNozzo and McGee—she also brought along an informant she called Sampson. He happened to be her ex-boyfriend. 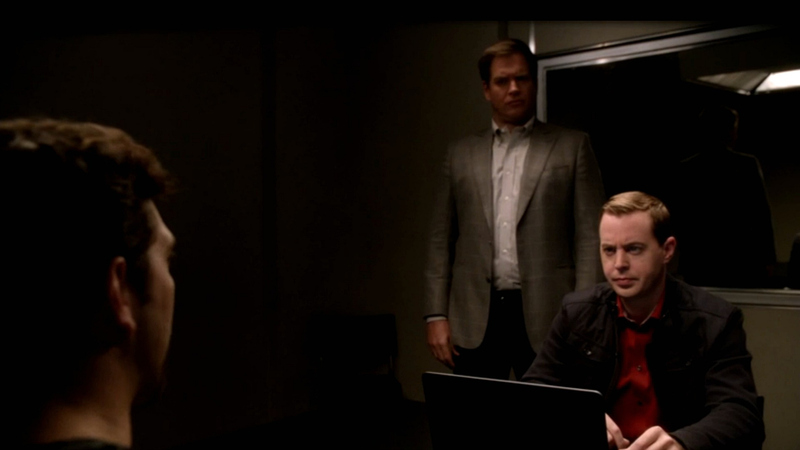 To get any information out of the steroid-slinging ex, DiNozzo offered to arrange a coffee meeting between Sampson and Delilah, much to McGee's dismay. Watch to find out if McGee could put aside his jealousy in "Page Not Found" (Episode 20, Season 11 of NCIS) on CBS All Access.